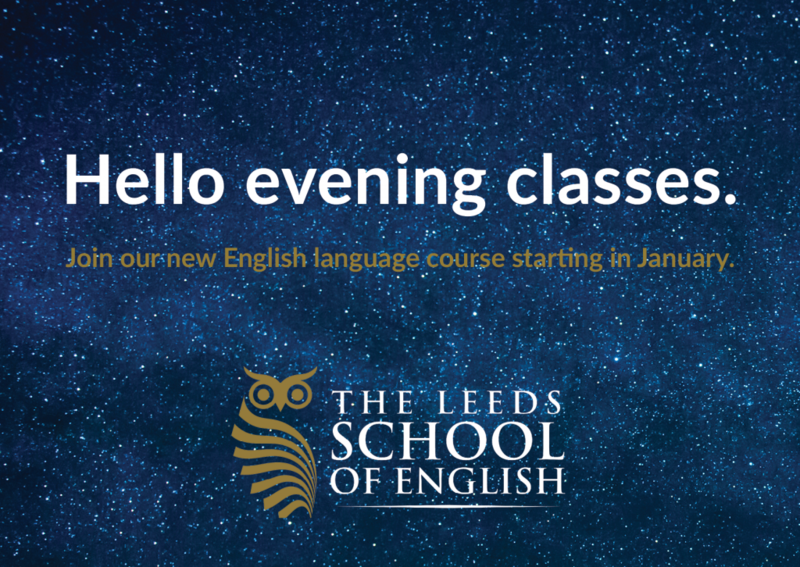 Here at The Leeds Shool of English, we celebrate the New Year with introducing a new timetable on all of our courses. The new timetable comes into effect on Monday 16 January. 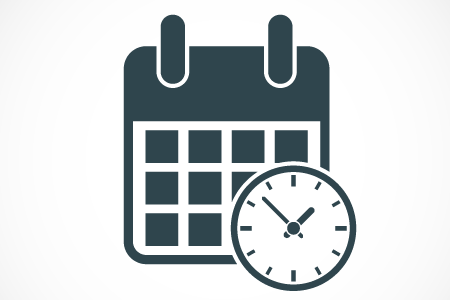 Click here to download the full timetable.